Build it stores carry a comprehensive range of entrance and internal doors for all applications, sourced from the leading manufacturers in South Africa. 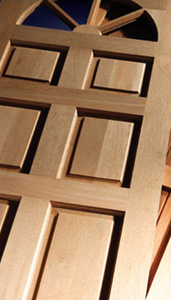 The available brands include Solid Doors, Swartland, Bruply, Nulu and Highcroft. Other products include internal cupboard and folding doors, custom joinery, shelving and exotic timbers.